Here at Esri, the Performance Engineering team tests ArcGIS Pro on a variety of platforms ranging across physical and virtualized workstations, laptops, and tablets. 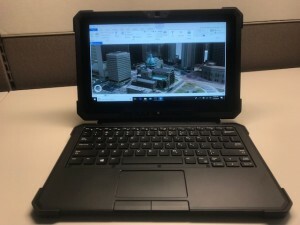 We recently received the new Dell Latitude 7212 Rugged Extreme Tablet, which is used in outdoor environments, and thought it would be a great opportunity to see how well it supports ArcGIS Pro. 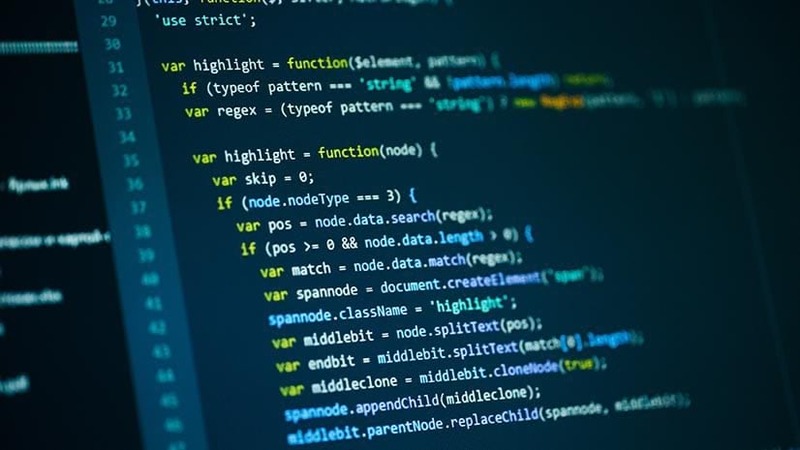 We were especially interested in seeing the user experience the tablet could deliver since ArcGIS Pro is a high-end graphics application that needs adequate hardware, especially GPU, to support its rendering engine. The Performance Engineering Team has constructed various tests to measure the performance of ArcGIS Pro on various devices and configurations. These tests, to name a few, include Startup, Caching, Bookmark and Basemap Rendering, Animation and User Experience (UX). These standard tests, and various others, are used to measure how well ArcGIS Pro performs on many platforms. The Latitude 7212 Rugged Extreme Tablet passed all our performance tests and overall provided a very usable experience for a user that needs to use ArcGIS Pro in the field. The following chart shows the Average Draw Time for the standardized ArcGIS Pro test. 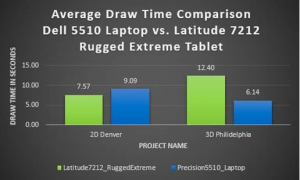 The chart shows a comparison between the Dell Latitude 7212 Rugged Extreme tablet and a Dell Precision 5510 Laptop with a discrete NVIDIA Quadro M1200. The test showed rendering times of two datasets that are regularly used for ArcGIS Pro performance tests, the 2D Denver data and the 3D Philadelphia dataset. The 2D test reflects one of the most common types of data used by Esri users. The 3D test measures the load put on GPU resources by the ArcGIS Pro’s rendering engine. The Philadelphia dataset includes many extruded building footprints with surfaces that need to be rendered. NOTE: less time is better. The following chart shows the elapsed time in seconds for an ArcPy Analysis Test for multiple GP tools (Select Layer by Attribute, Buffer, Erase, Intersect) within a ArcGIS Pro Project. NOTE: less time is better. Notably the overall specifications tested for this tablet model met or exceeded the specification for ArcGIS Pro (See below specs). This tablet is very suitable to run ArcGIS Pro is any environment. The keyboard has a nice articulate feel and the tablet itself is very sturdy. This tablet is flexible and rugged enough to extend the use of ArcGIS Pro from the office into the field.